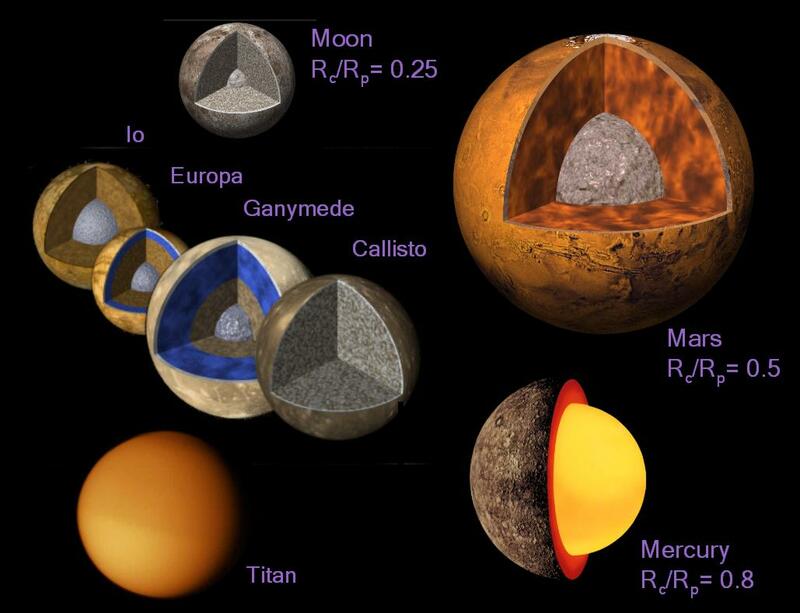 to study the interior structure, evolution, and dynamics of other terrestrial planets and moons of the solar system. rotation and interior structure of the Earth and other terrestrial planets and satellites. Each of these themes is subdivided into sub-themes, the objectives of which are described below. for positioning, characterizing plate motions and deformations, space weather, meteorology and climatology. The ROB Time Service realizes and disseminates the Belgian time scale (UTC(ORB)) and participates in the realization of international timescales. To that aim, the team maintains several high-quality atomic clocks which are also used for the realization of the International Atomic Time (TAI), basis of the world official time UTC. The present requirement for the clock precision and stability is at the level of the nanosecond over one day, which can only be achieved with high-quality clocks located in a temperature-controlled environment. The clocks of ROB are maintained in such an environment and their performances are continuously monitored by inter-comparison between themselves and with atomic clocks of other laboratories. Clock comparisons between remote laboratories (named time transfer) are obtained using GNSS signals measured in the laboratories; the ROB team activities also aim at developing and improving GNSS time transfer techniques. 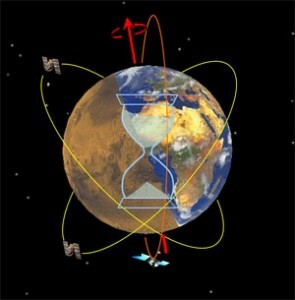 The scientists working on Earth rotation aim to better understand and model the Earth rotation and orientation variations, and to study physical properties of the Earth’s interior and the interaction between the solid Earth and the geophysical fluids. Their research work is mainly based on theoretical developments. They study the angular momentum budget of the complex system composed of the solid Earth, the core, the atmosphere, the ocean, the cryosphere, and the hydrosphere at all timescales. Information on these parts of the Earth is obtained by examination of the various components of the Earth rotation: Length-of-day variation (LOD), polar motion (PM), precession and nutation. The Planetary Science team investigates the rotation, gravity field, and tides of the terrestrial planets and large natural satellites . The geodesy data are obtained from spacecraft flying by, in orbit around, or landed on the planets and moons. The studies are conducted in order to gain insight into the interior structure, composition, evolution, dynamics, and atmosphere. For example, the geodetic data contain information on the deep interior, in particular on global fluid layers such as a liquid iron core in terrestrial planets and an internal subsurface ocean in icy satellites. The Planetary Science team is involved in several ESA and NASA solar system missions such as Mars Express, Venus Express, BepiColombo, JUICE (Jupiter Icy Moons Explorer), Cassini, and InSight (Interior exploration using Seismic Investigations, Geodesy, and Heat Transport) and leads the development of a coherent X-band transponder and antenna for use in future lander planetary missions.